Gold and Silver will always go up in value during an economic decline. This is what happened during the great depression and is what will again happen as the US dollar continues to decline and eventually collapses. Gold and Silver are the only true forms of money. Precious metals should be a part of your preps. For many hundreds of years silver is how men were paid their wages. 1/10th of an ounce for a days wage. It may very well revert to this during a financial collapse. Although silver is currently priced at around only $20 per ounce right now it is highly undervalued. It costs the mining companies a minimum of $25 per ounce to get it out of the ground. The USGS has reported that by 2020 we will be out of silver, at least economically feasible silver. Silver is used in many consumer and industrial products. It is rare, scarce, is typically found in small volumes and is produced as a by product from other mining operations such as copper and zinc mines. The US government has long since exhausted its stockpile of silver which at one time was many millions of ounces. More silver is currently being consumed than is being produced. 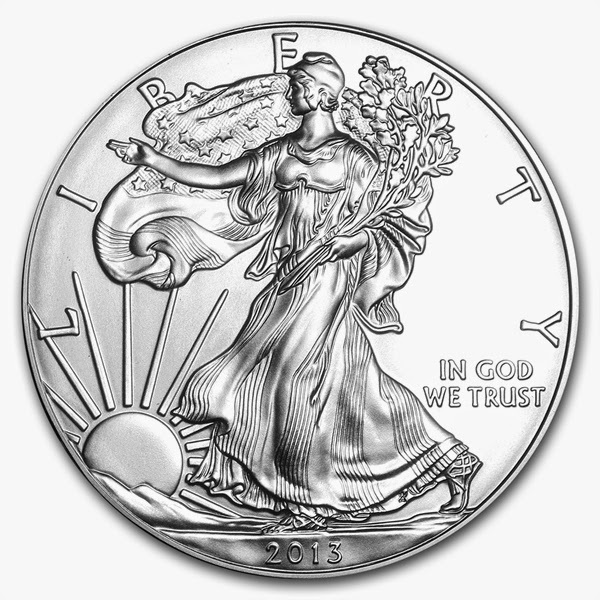 The US mint has seen record demand for US silver eagles and is rationing them this year to the tune of one million plus ounces per month. 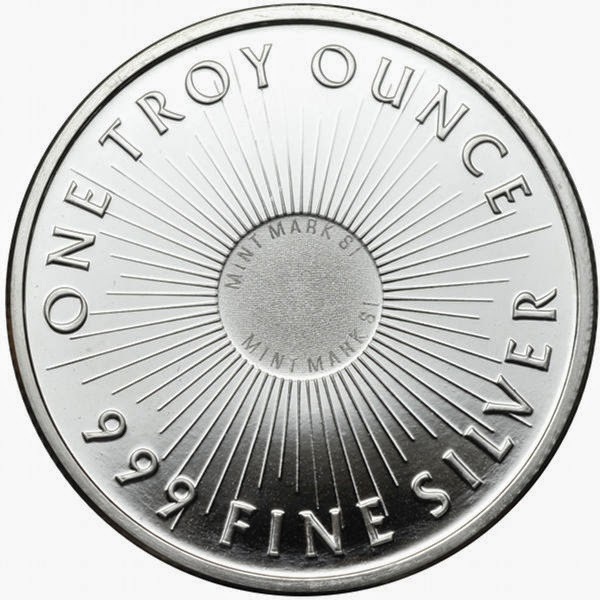 Silver typically sells at a ratio of about 50:1 compared to gold yet it is mined at a ratio of approximately 9:1. What does all of this mean? It means that silver is actually worth much more than what the manipulated markets say it is. It means that if you don't already have a stack of silver coins or bars, you should get on it. Take some of your debt based dollars and exchange them for some real wealth. If you don't hold it you don't own it. One ounce silver coins and silver rounds will be an excellent bartering tool, and in my opinion, the best way to preserve as well as increase your wealth in the coming years. Concentrate on your food storage and other necessities first and then buy silver. If you have money in savings I feel you should consider taking it out of the bank and trading it for silver one ounce coins and rounds. This is only my opinion because most banks pay a very low interest rate to use your money. If you hold physical silver your wealth can never go away unlike our debt based currency in a financial disaster. Stay away from proof coins and numismatics as the premium cost does not represent actual silver content value but rather its value as a collectible. 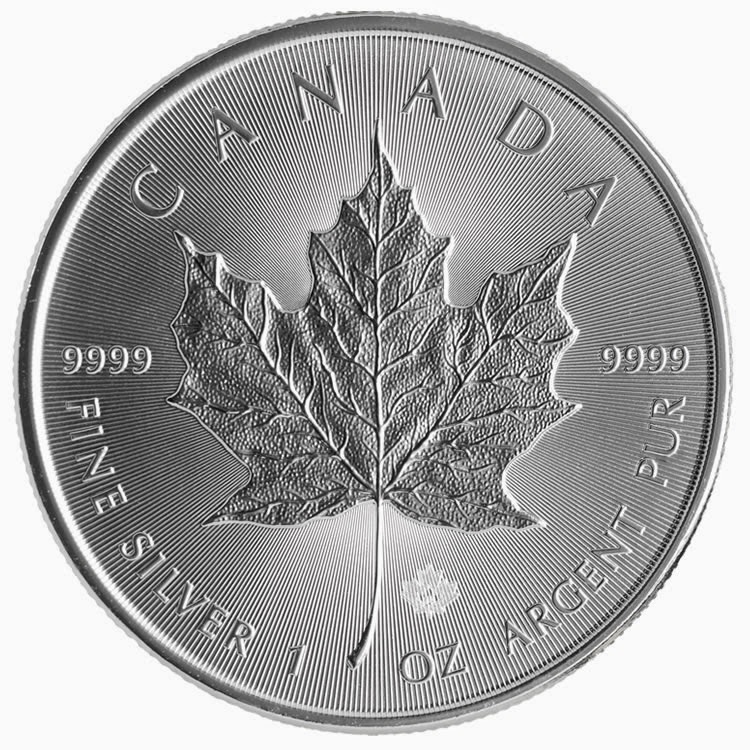 The premium (the cost added on top of the current cost [spot cost] of the metal) on coins such as the American Eagle or the Canadian Maple Leaf are higher than that of silver rounds, which are not considered coinage but are the same 1 oz. of .999 pure silver. To get the most out of your money consider purchasing mostly 1 oz. rounds as the added premium is typically about half the cost or less. These rounds are not usually as 'pretty' as a government issued or other premium coins. The higher the premium the less silver you can buy with your money. However, the benefit of purchasing government minted silver coins is that they are widely recognized and may be easier to barter with.